Angry Koala Gear: The Mad Titan Returns in Your New Look at THANOS: THE INFINITY REVELATION OGN! 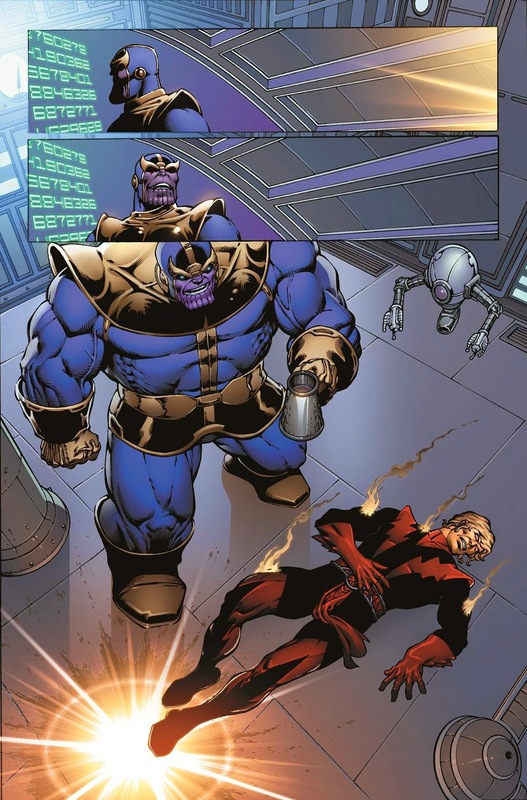 The Mad Titan Returns in Your New Look at THANOS: THE INFINITY REVELATION OGN! 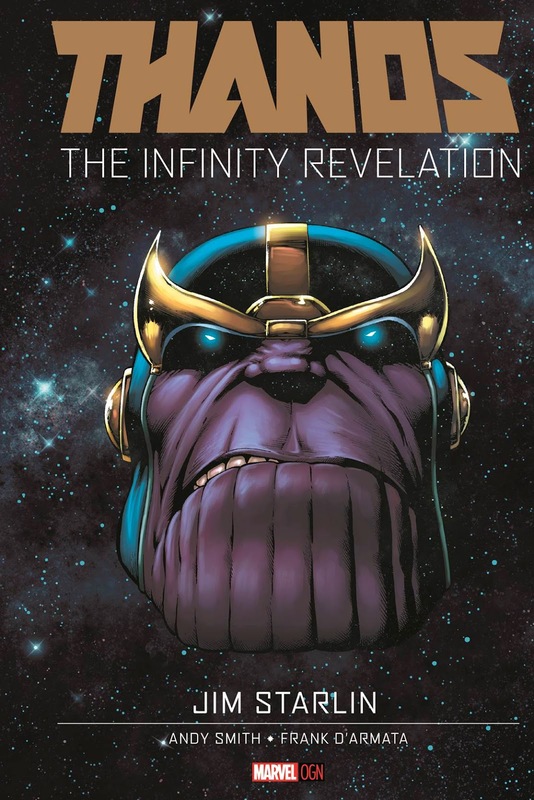 THANOS: THE INFINITY REVELATION OGN! Next week, the Mad Titan embarks on a new journey. But first, Marvel is proud to present your new look atThanos: The Infinity Revelation OGN – the next original graphic novel in Marvel’s all new OGN line. Featuring the world’s most popular characters brought to life by the best creators, Marvel’s new OGNs debut in a high-end, oversized format featuring sophisticated packaging and design. 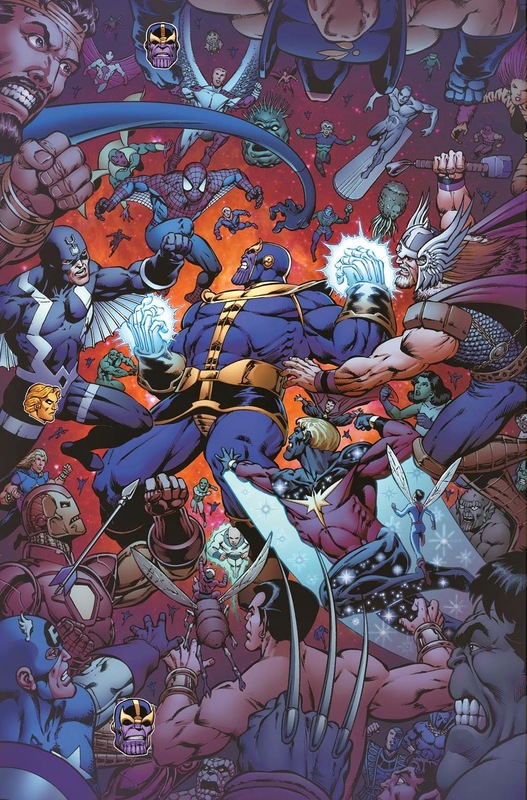 Thanos: The Infinity Revelation OGN sees comic master Jim Starlin (The Infinity Gauntlet, Captain Marvel)return to his most famous creation Thanos for an all-new adventure and a new quest for one of the galaxy’s most ruthless villans. 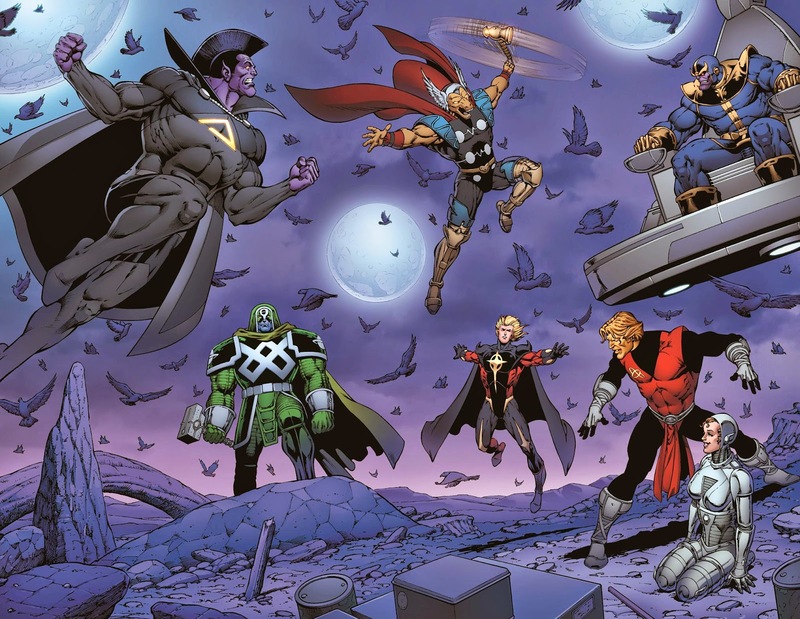 A crusade that will cross paths with the Guardians of the Galaxy, Adam Warlock, the Silver Surfer, the Annihilators and ultimately his one true love, Death! With his once sworn enemy Adam Warlock at his side, Thanos will square off against the most powerful beings in the universe. But to what ends? And when the dust settles, what will remain? Prepare yourself as comic legend Jim Starlin returns to the cosmic arena for a tale of death and rebirth that will leave the Mad Titan changed in Thanos: The Infinity Revelation OGN!